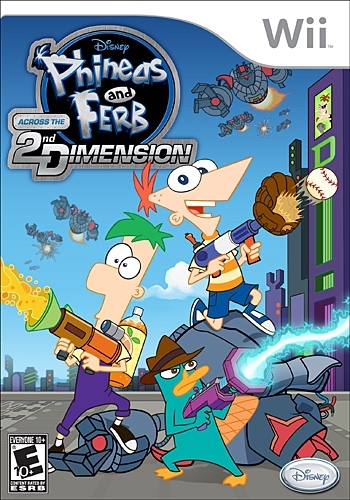 Inspired by the upcoming Disney Channel Original Movie, Phineas and Ferb: Across the Second Dimension on the Wii and PlayStation 3 computer entertainment system allows players to explore and conquer all new worlds in an action-packed platforming and combat game. 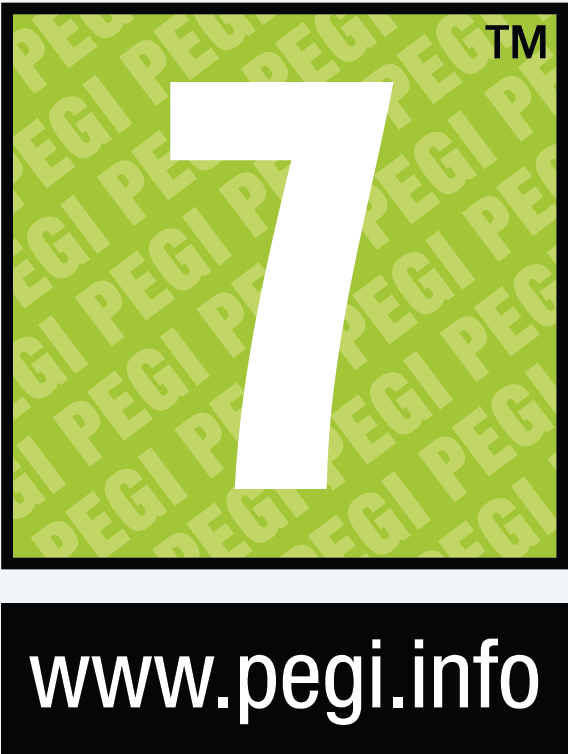 The PS3 version will be the first time a Phineas and Ferb video game features PlayStation Move's motion controller compatible gameplay. 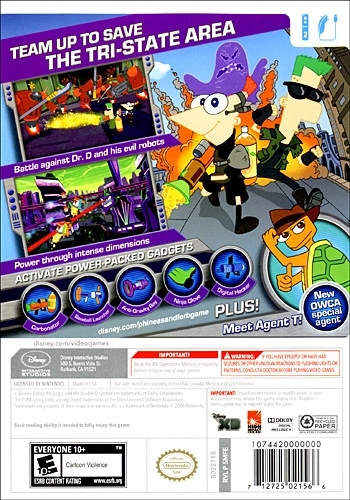 Fans will have the ability to play as one of eight characters including Phineas, Ferb or Agent P and overcome obstacles, use wacky gadgets unique to each character to defeat enemies. 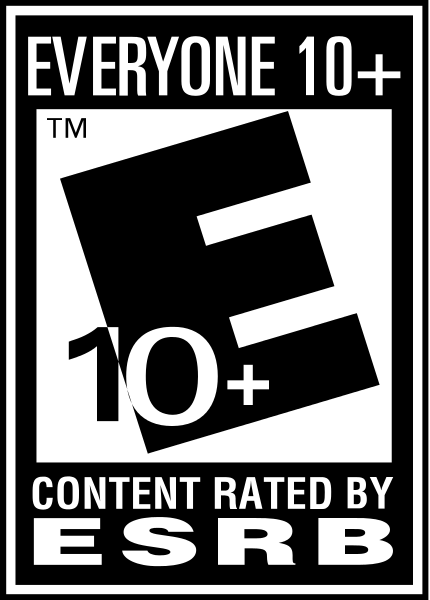 In addition, players can collect items, upgrade gadgets and unlock new playable characters while navigating through 25 thrilling levels in a quest to battle the evil Dr. Doofenshmirtz and his minions to save the world.